News What is “Perimeter Edge Metal”? What is “Perimeter Edge Metal”? Perimeter Edge Metal… We started Sheet Metal Supply in 1991 with one market in mind: made-to-order, customized perimeter edge metal (flashing) for local roofing contractors. The flashing we fabricate isn’t very showy or exciting. Nonetheless, it’s one of the most critical parts of a building. Perimeter edge metal (also known as flashing) protects the edges and corners of a roof. And. it’s. everywhere. Every building, big or small, residential or commercial. 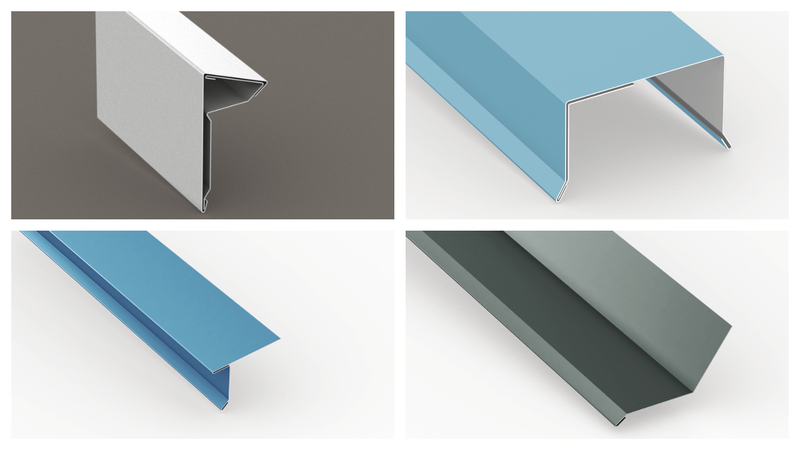 On future blog posts, we’ll be exploring the many styles of flashing that we offer here at Sheet Metal Supply (along with highlighting neat projects, products we fabricate, and industry news). Follow along as we embark on our next 26 years of business. ©2019 Sheet Metal Supply Ltd.